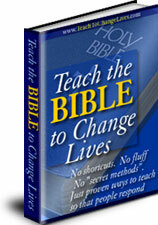 Bible English Lessons were developed over many years of teaching English as a Second Language to immigrants students in New York City. 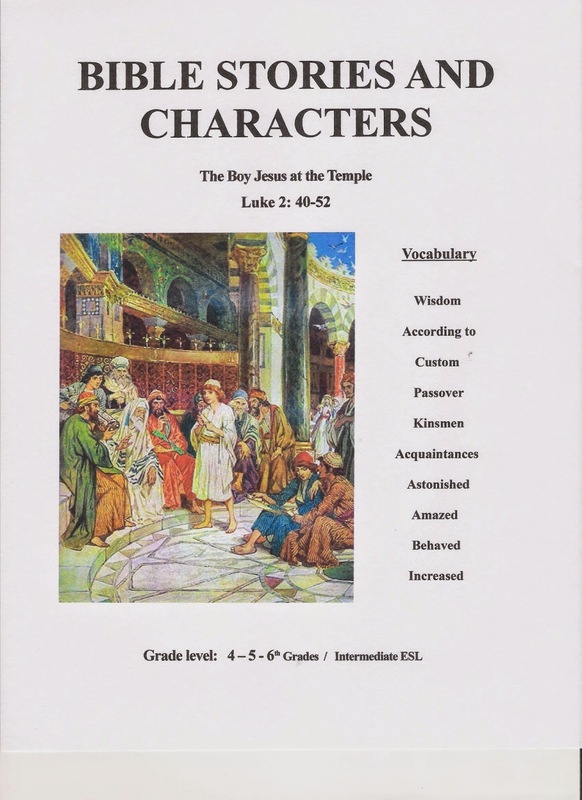 Each lesson consists of a colorful cover page depicting the lesson, a Bible story reading, a teacher’s guide with added insights into the text, vocabulary from the reading, comprehension questions and a grammar section. The lessons are geared for 4th – 6th grade educational level or intermediate ESL student. We’ve also included a teacher’s training sheet outline that was developed over years of teaching experience. They are perfect for ESL students, Homeschool moms who want a Bible lesson enhanced with an English lesson, Churches with large non-English speaking population, Christian Elementary schools as a weekly Bible teaching aid, or as a weekly family devotional with an added English lesson! What you will receive: You will receive 10 full lessons in PDF format in each group. 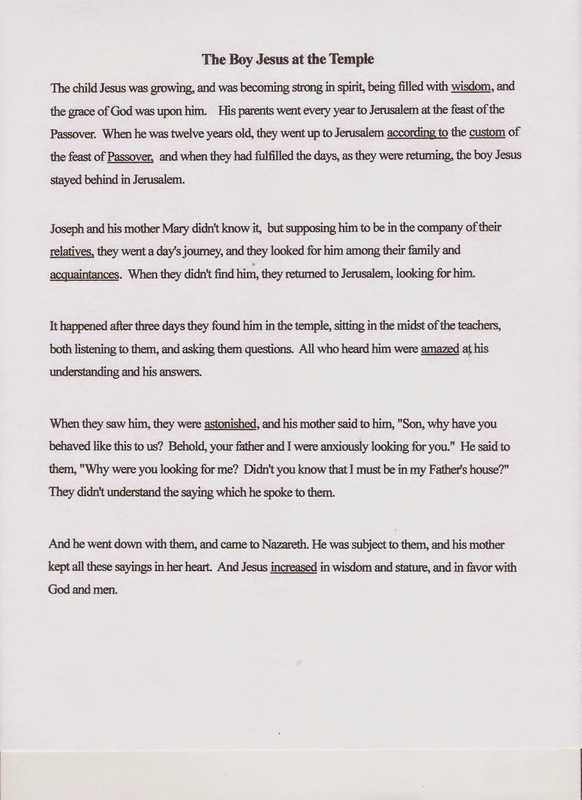 The lessons are divided into the Old and New Testaments. Once you pay you will be re-directed to the download page where you can instantly download your files. You can then save the files to your computer and print as many copies as you want! 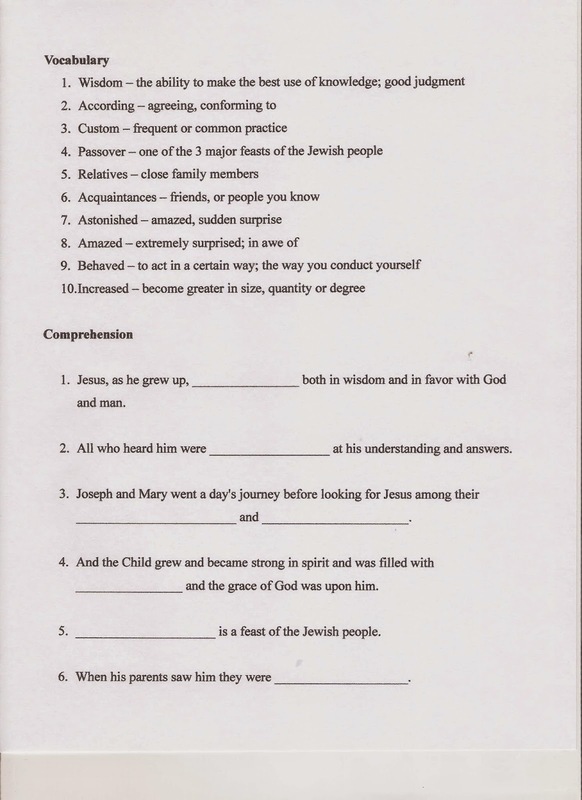 These lessons were developed by an experienced ESL instructor and minister who has put in hundreds of teaching hours and who taught thousands of students over the past 20 years. A sample of one of our lessons can be viewed here! Once you have examined the sample lesson and downloaded your group of lessons there will be no refunds given. An additional New Testament group with 10 more lessons and 2 Old Testament groups with 10 lessons each will be added shortly. A group of 10 lessons is sold for the low price of $10.99 each. A group of 20 lessons is sold for the low price of $19.99 each. Download a FREE Sample lesson Here! 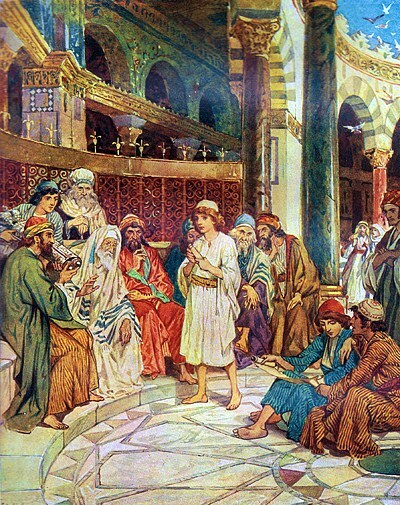 “Jesus among the teachers” To order click here. Or go to the “Order Here” tab at the top of the page. Great for homeschool moms or homeschool networks, Church children’s programs, Churches who want to teach ESL, or ESL teachers!